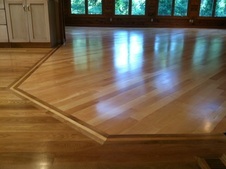 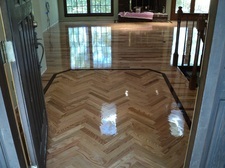 Santos Mahogany flooring offers very fine and even texture which contribute to the popularity of this exotic hardwood. 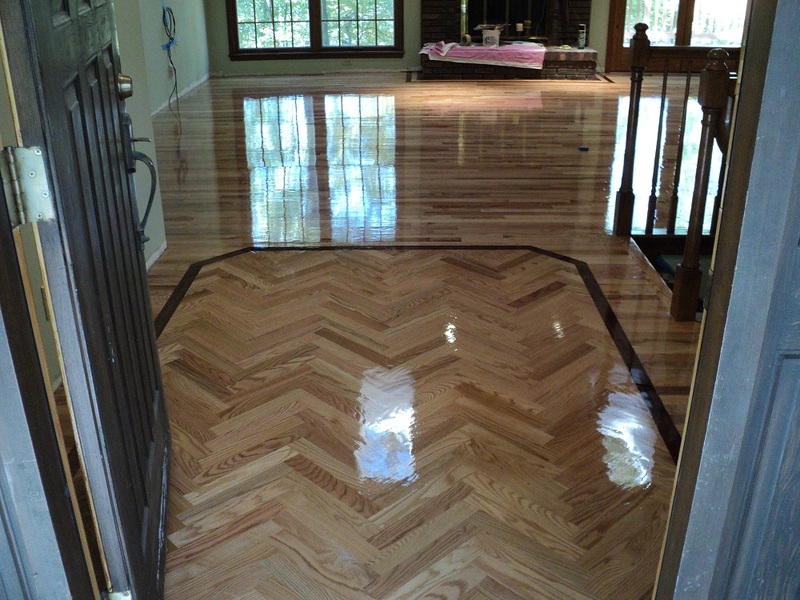 The subtle striped figuring of Santos Mahogany flooring complements its attractive dark reddish brown color. 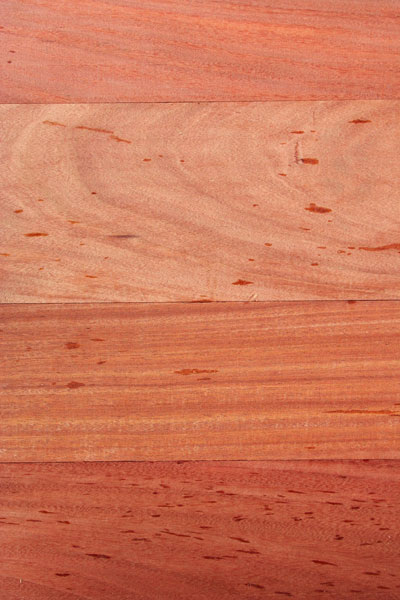 The grain of Santos Mahogany is typically interlocked, and the surface can have a medium to high luster, with occasional small sap puddles (which disappear when sanded and sealed). 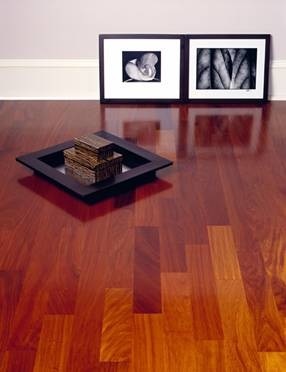 When freshly cut, Santos Mahogany has a pleasant spicy scent. An extremely hard and durable hardwood plank flooring option santos mahogany flooring has beautiful appearance of fine furniture.